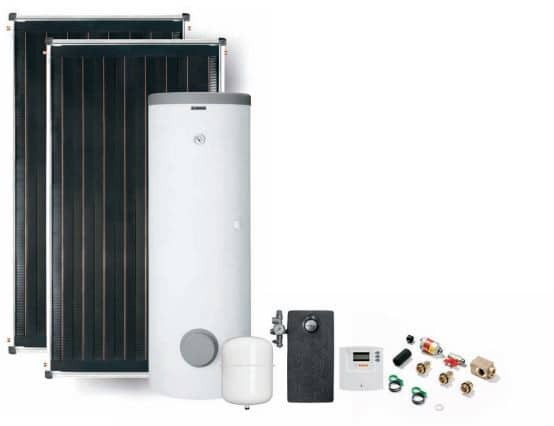 The SOLAR Thermal Package BOSCH FCC COMFORT with 300 l cylinder use the power in both direct and diffused sunlight, converting the energy into heat, to produce hot water for the home. Designed to go with existing heating systems that use a cylinder to store hot water, Bosch panels are a perfect partner to our regular & system boilers. 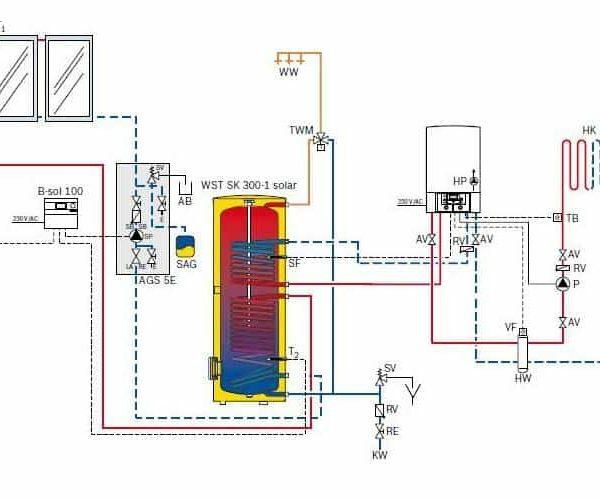 This is a solar thermal system that can be used in a combination with your existing combi boiler OR completely off-grid. Bosch Thermotechnik GmbH represents the Thermotechnology Division of the Bosch Group. Bosch Thermotechnology has strong international and regional brands and manufactures a diversified product range in European, American and Asian countries. Bosch Thermotechnik GmbH is a leading supplier of resource-efficient heating products and hot water solutions in Europe. In fiscal 2011, the company generated sales of 3.1 billion Euros (68% outside Germany) and employed approx. 13,900 people. Bosch Thermotechnology has strong international and regional brands and manufactures a diversified product range in 21 plants in 11European, North American and Asian countries. In 2011, Bosch Thermotechnology invested 127 million Euros in research and development, roughly 10.4% more than in the previous year. Intelligent networks and local systems for heating, ventilation, air-conditioning and electricity generation are fundamental technologies for the future building standard, which will generate more energy than is used. Join our ZERO Home Bills Community. 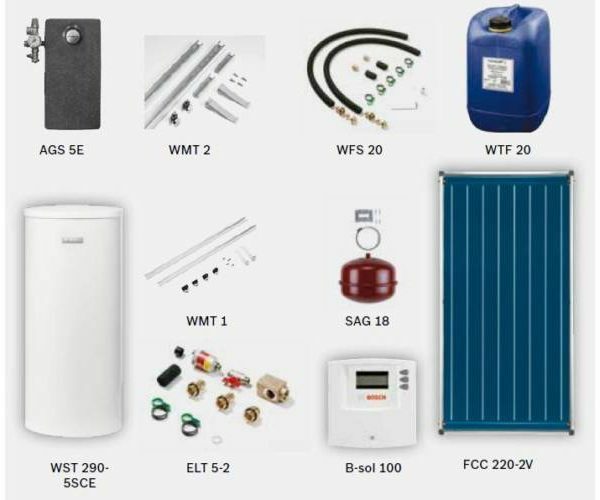 BEST Products from the BEST Brands at the BEST Prices on ZEROhomebills.com by Solaranna.